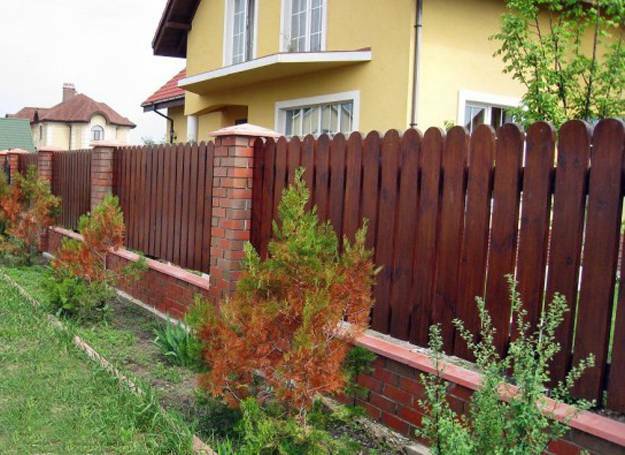 Wood fences are the most popular fence design ideas. 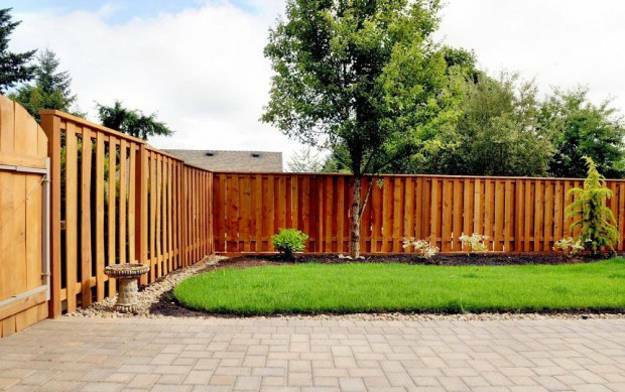 Wood fences blend traditional materials with modern ideas, bringing a nostalgic feel into yard landscaping and beautifying backyard designs with unique details. 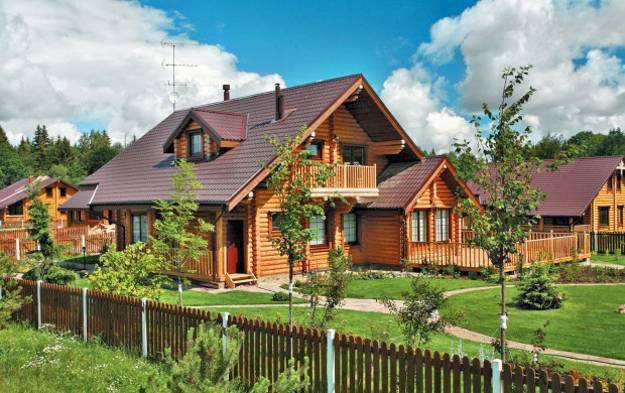 Lushome collection includes attractive fence design ideas for beautiful wood fences that may inspire new creative designs. 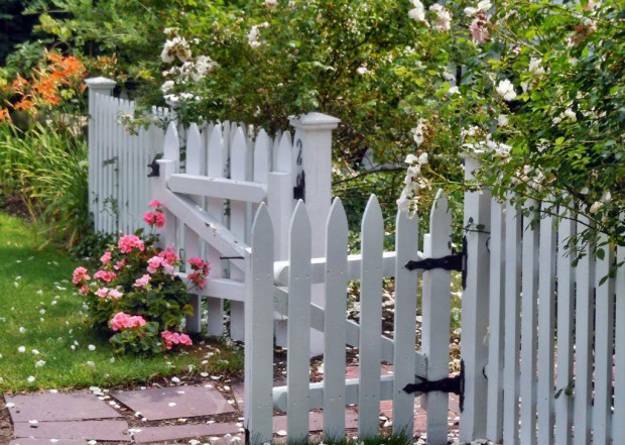 Large and small fence designs made with various wooden materials can look traditional and contemporary, remind of cozy country cottages with the picket fence around them or add an artistic touch to yard landscaping ideas. 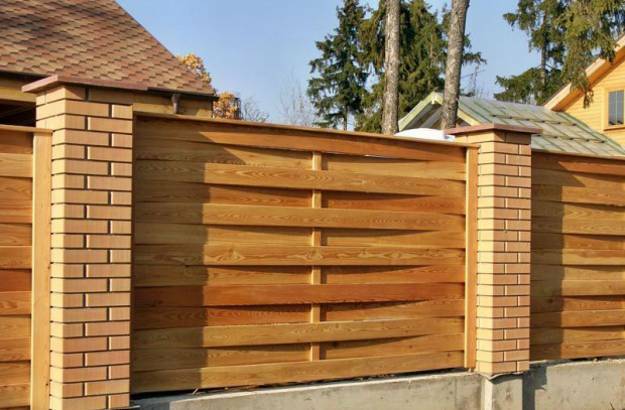 Wood fences symbolize our heritage and allow to decorate outdoor living spaces while proving more privacy and protection. 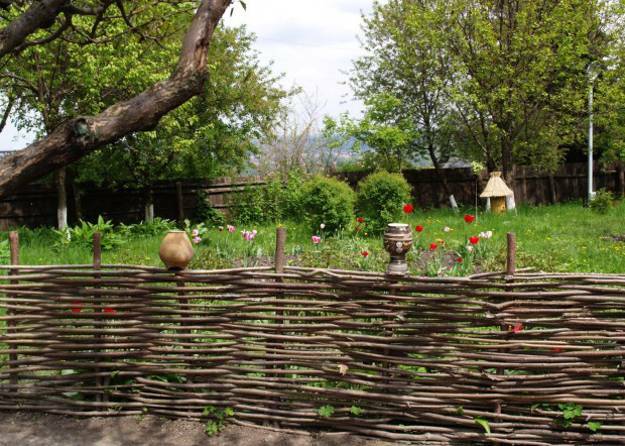 Wooden fences have a lot of advantages. Wood is a fantastic material to work with. 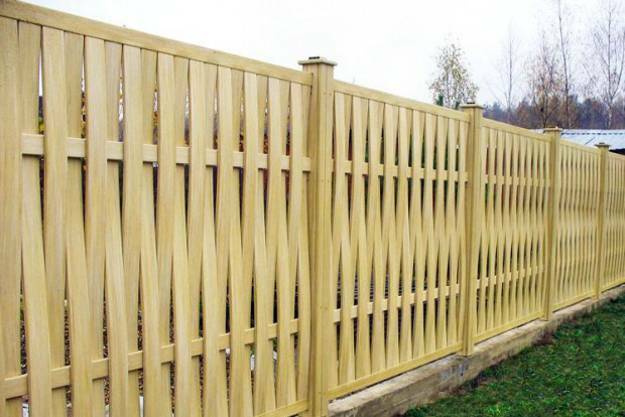 Wood fences are wonderful for bringing a nature feel into garden design and decorating outdoor living spaces with eco friendly materials. 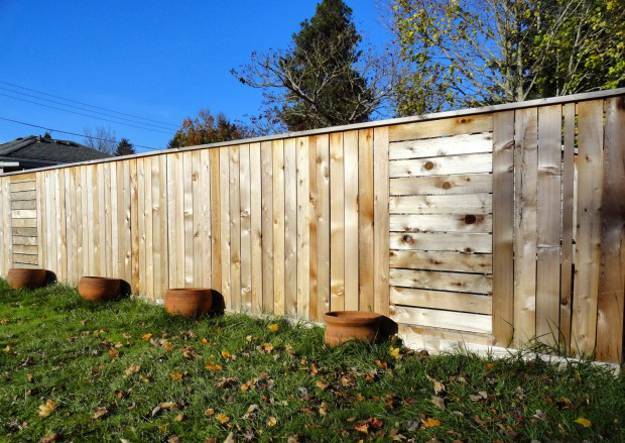 Wood fence designs allow to create private setting, inviting outdoor seating areas and accentuate garden design. 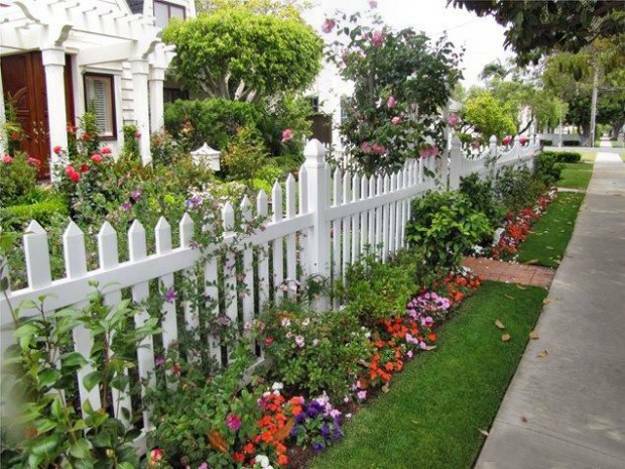 A picket fence around your garden looks charming. 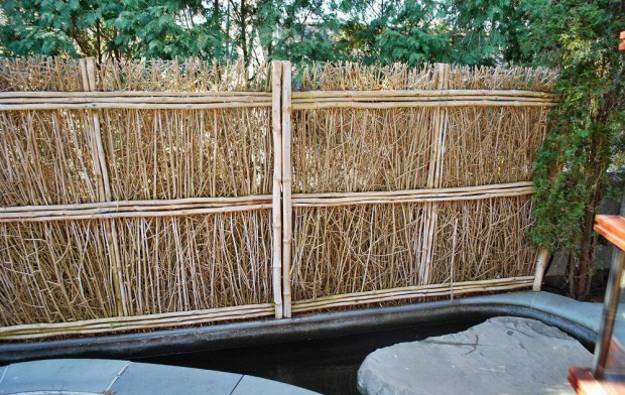 Wooden fences around pools, private ponds and patios look gorgeous also. 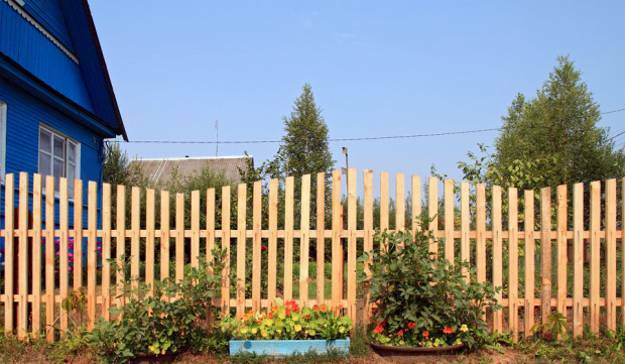 Wood fence designs are worth considering when creating functional zones and decorating outdoor living spaces. 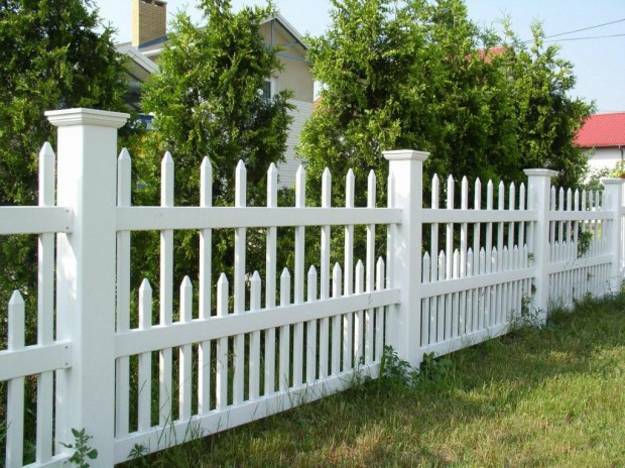 They are many different styles of wood fence designs that can match any house exterior and yard landscaping ideas. 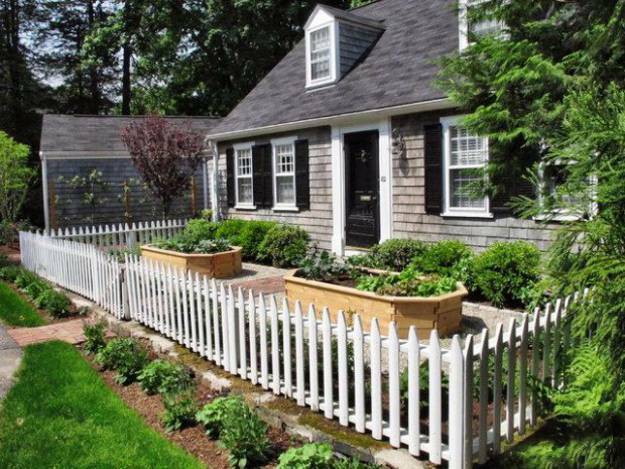 Wood fences are wonderful for improving garden and backyard designs and decorating all outdoor home spaces. 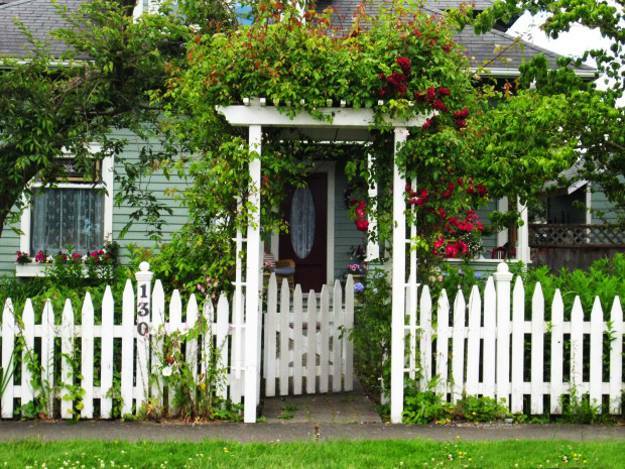 From privacy fence to picket fence designs, wood fences can be customizes and decorated in a unique, attractive and surprising way. With wood there is no limitation on what you can design. 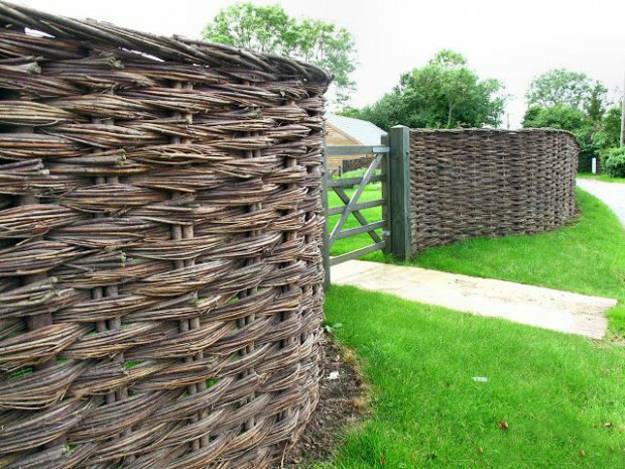 Wood fences look great with garden structures and outdoor furniture in all styles. 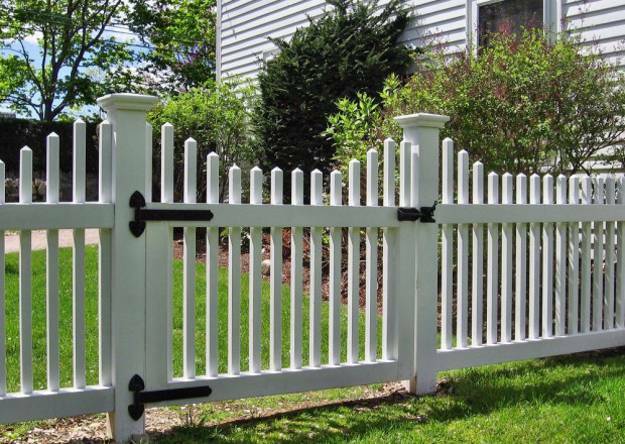 Wood fences are a better choices than aluminum, steel, wrought iron or vinyl. 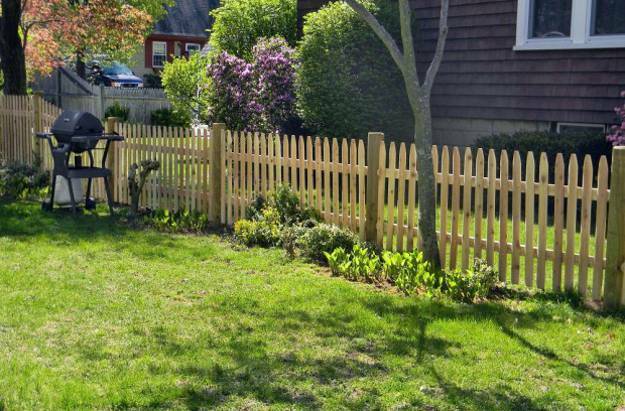 A wooden fence, stained or with a clear coat of a protection layer is versatile and inexpensive solution that make landscaping ideas look more attractive, defined and eco friendly. 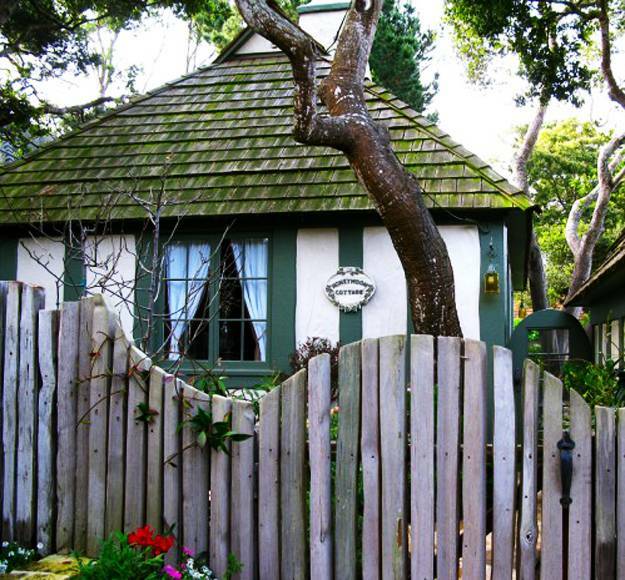 Its rustic look gets even more beautiful over time, decorating a property for 20 or 30 years. Wood fences have some disadvantages also. 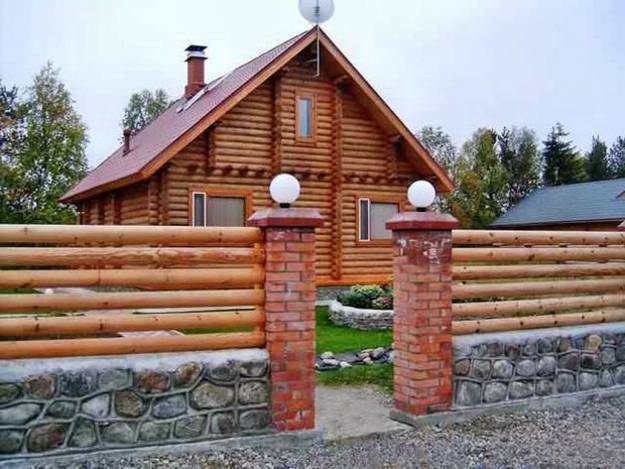 Wood fence design ideas depends on its material type which can rot and break. 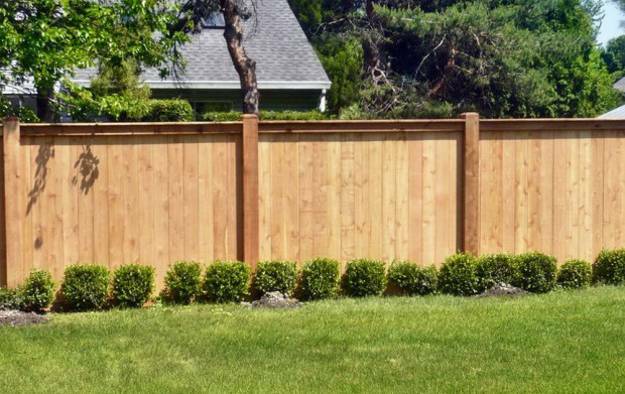 Cedar fence designs look beautiful and stay very attractive for many years, but all wood fences require maintenance unlike metal and vinyl fences.